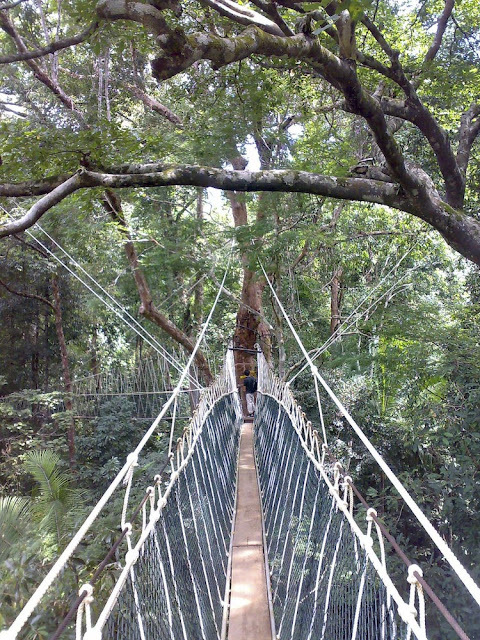 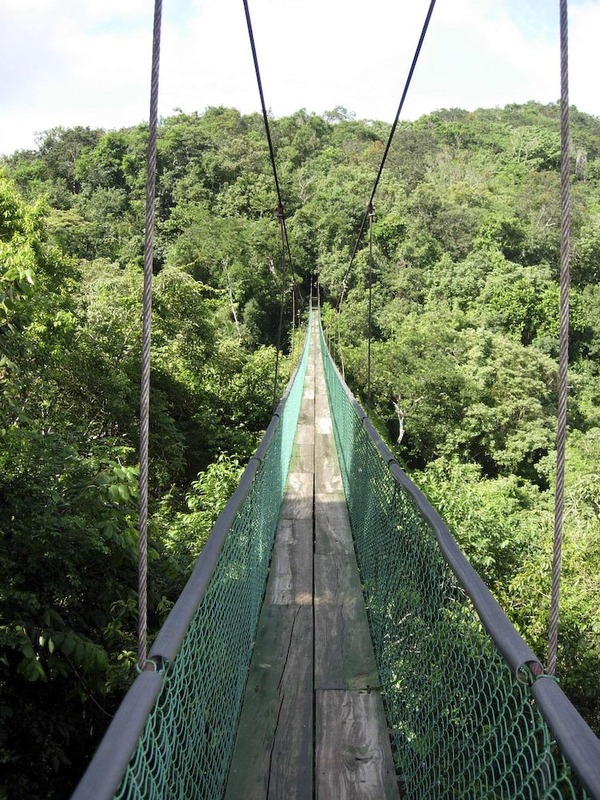 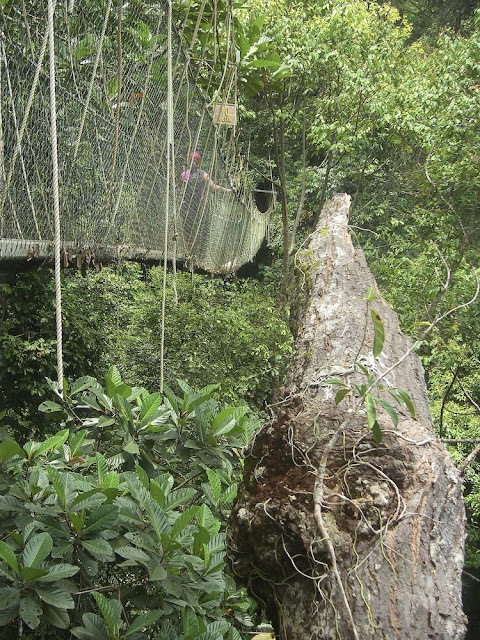 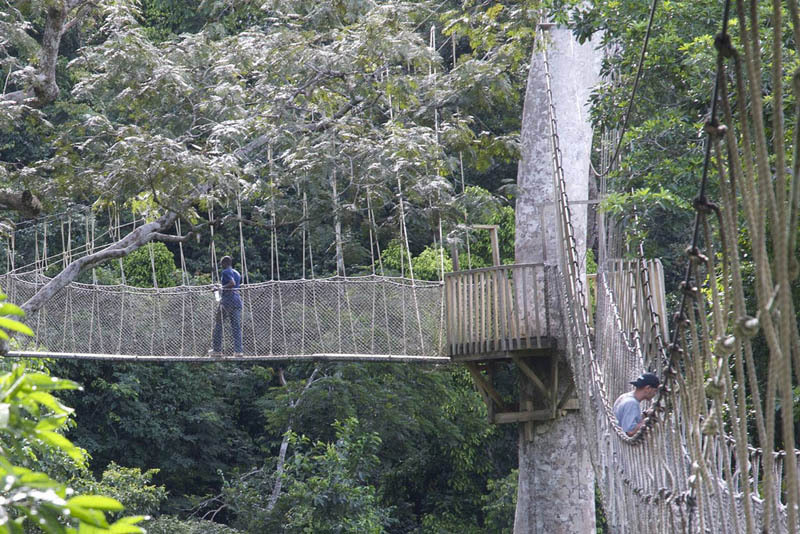 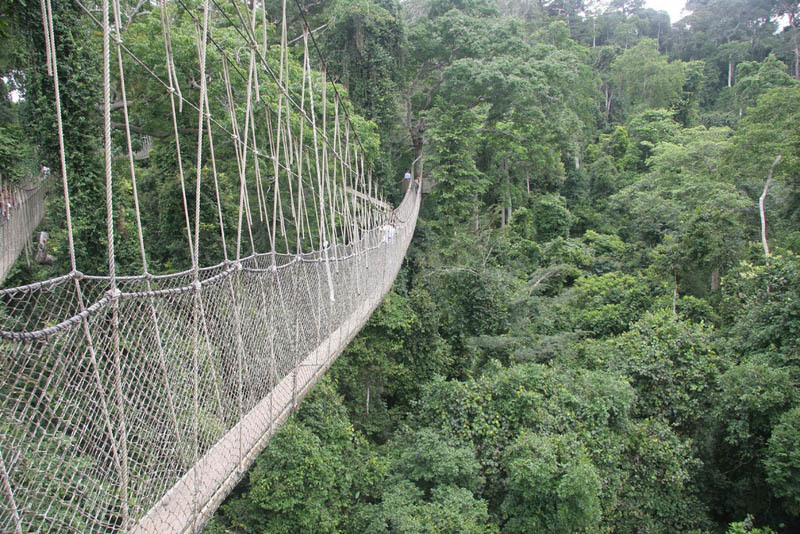 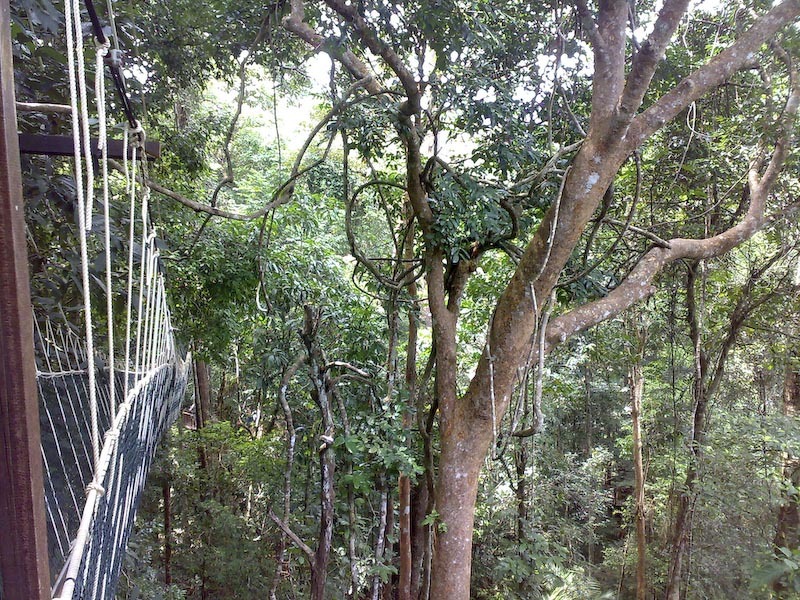 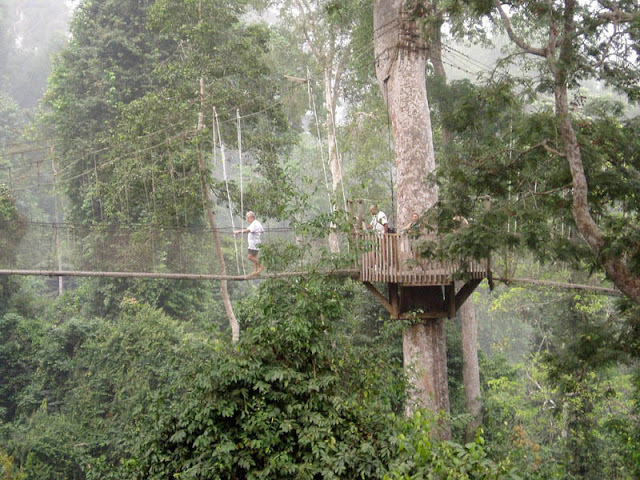 That’s the world’s longest Canopy Walkway. 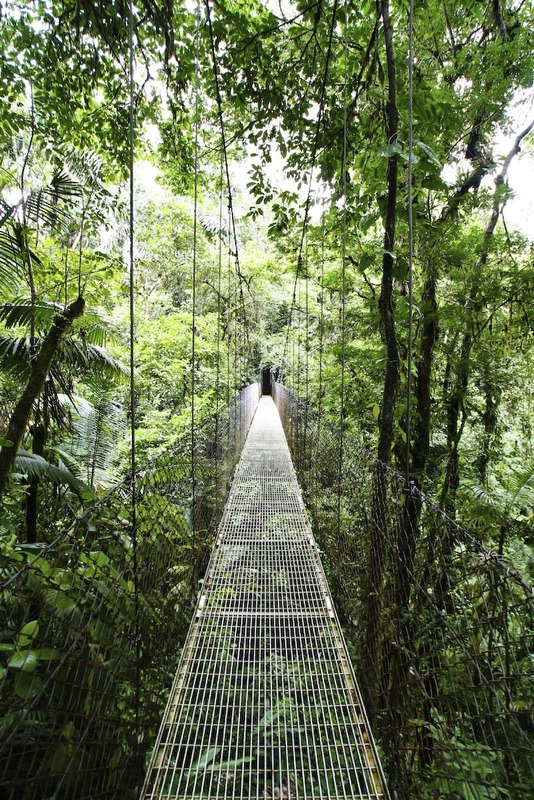 A three kilometer hike through the Costa Rican rain forest. 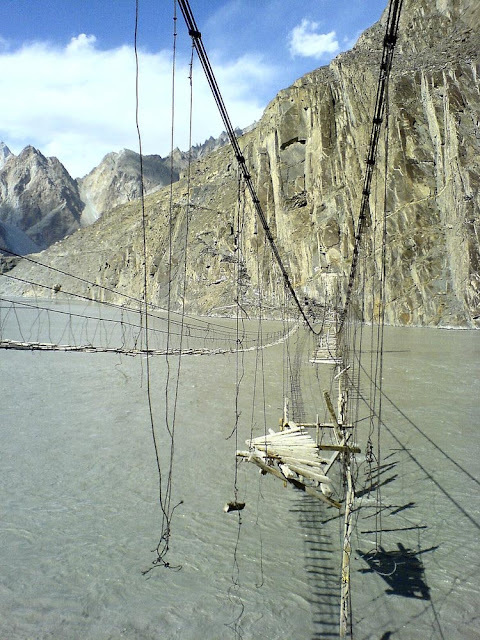 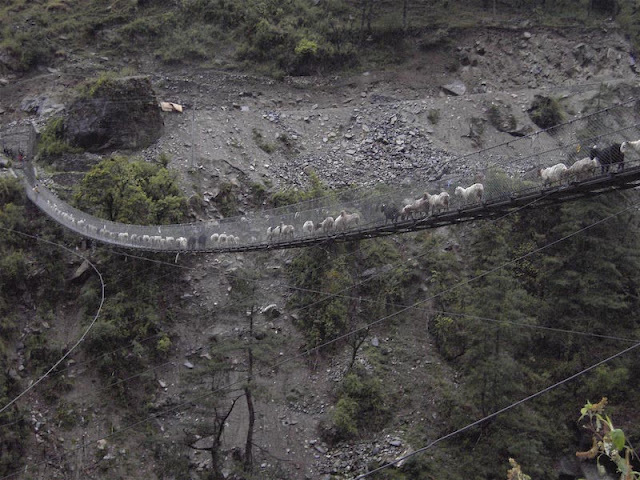 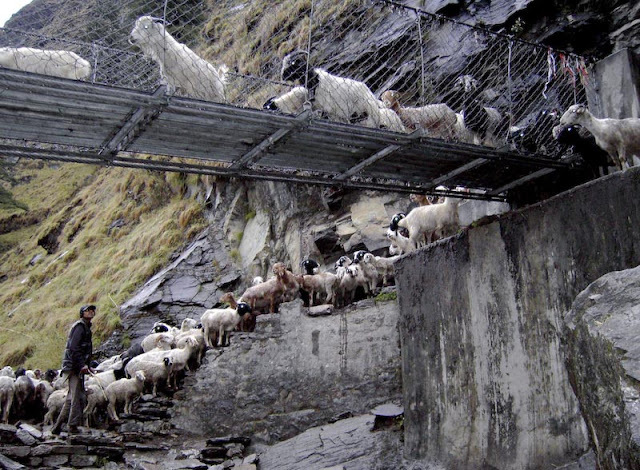 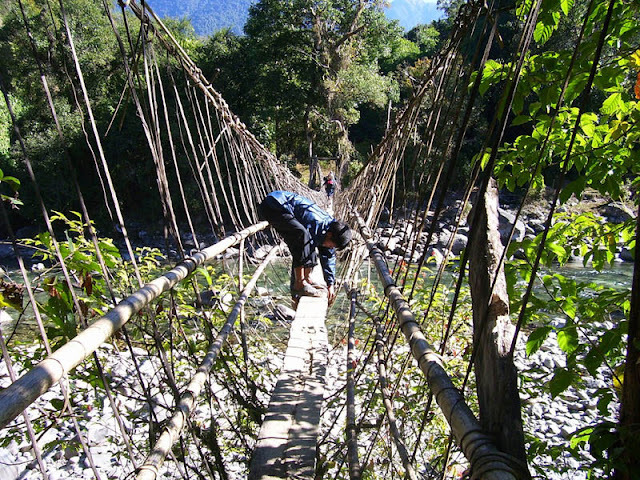 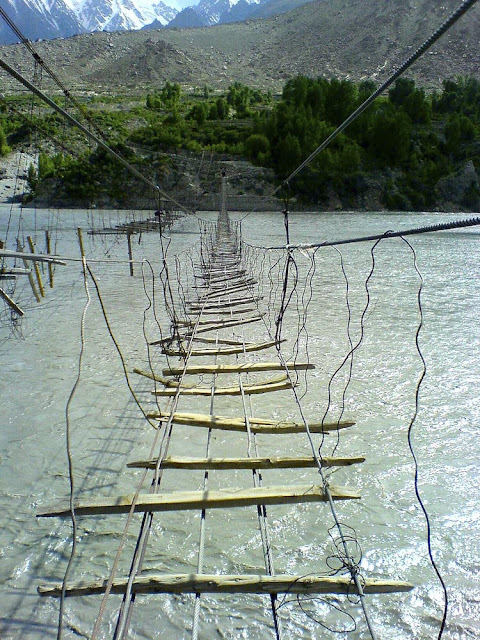 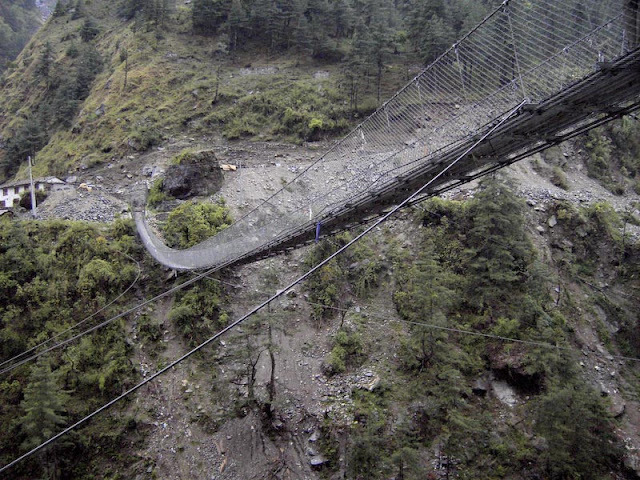 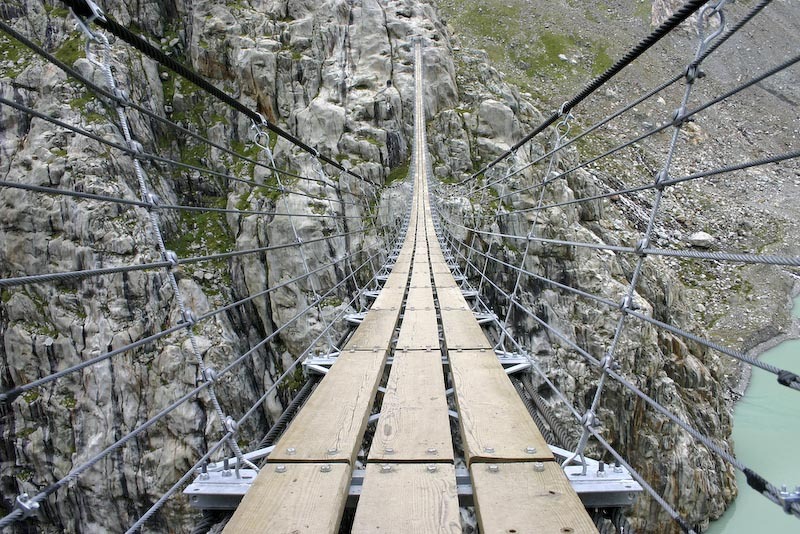 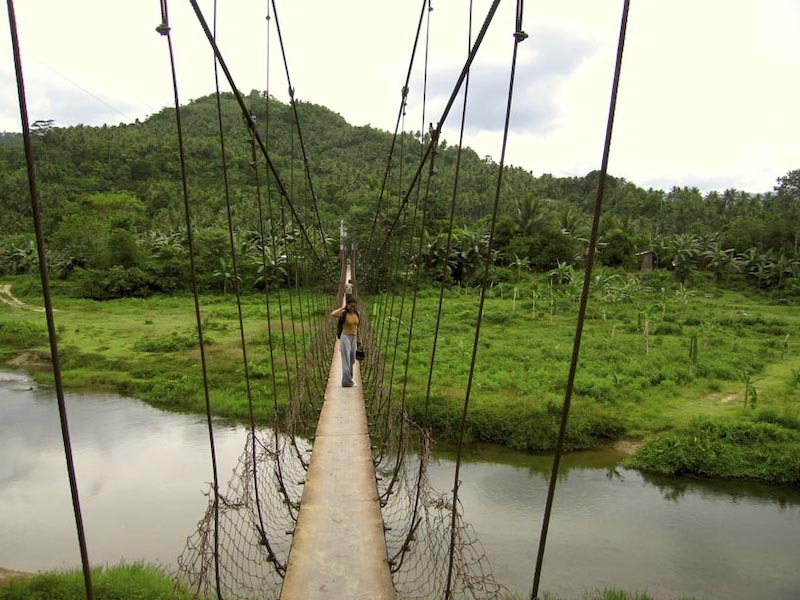 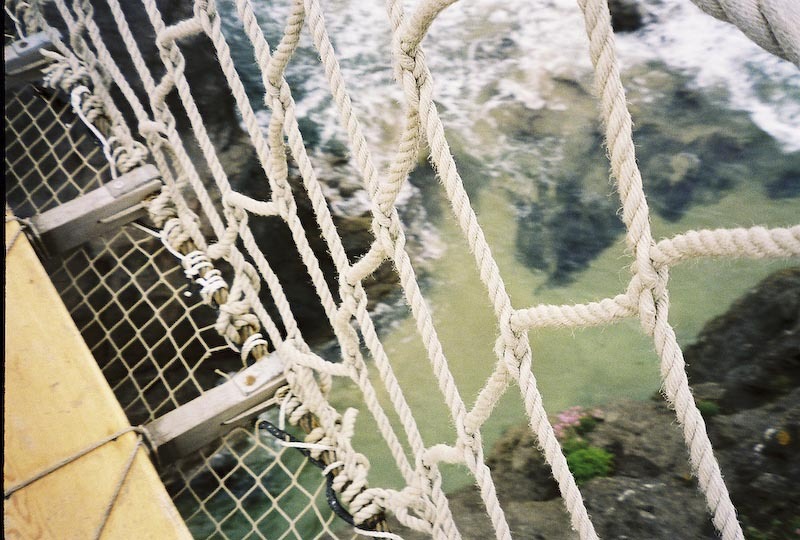 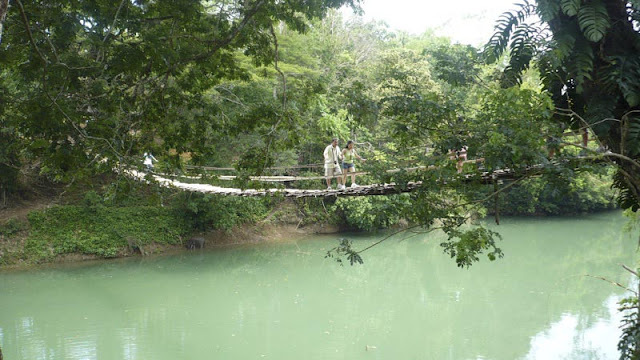 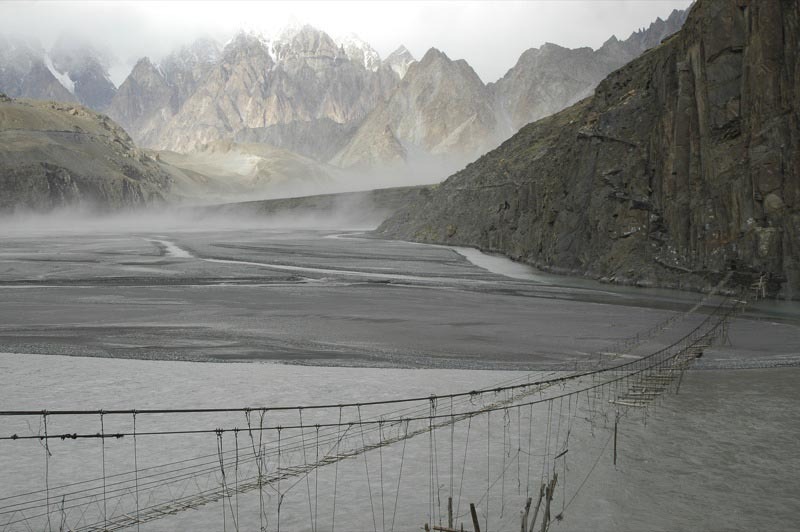 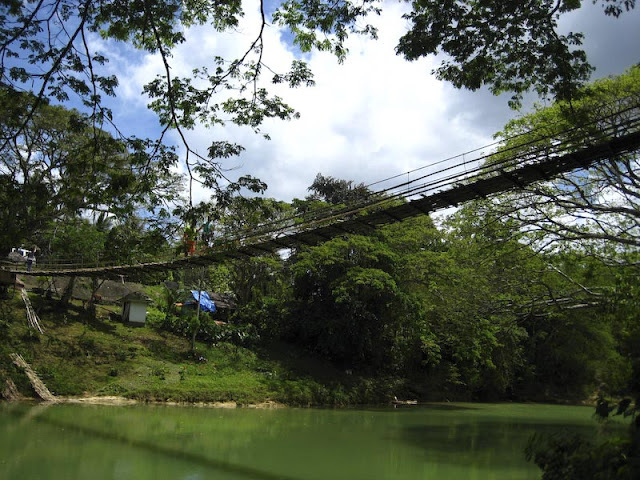 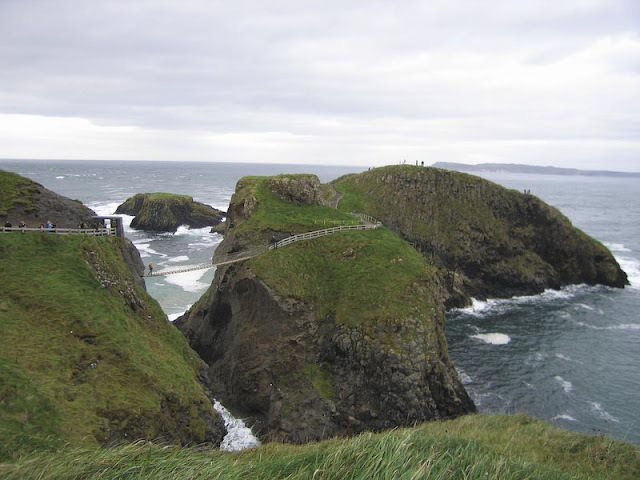 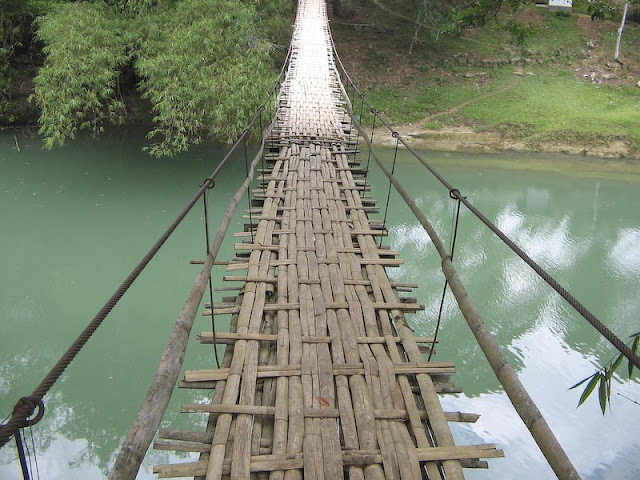 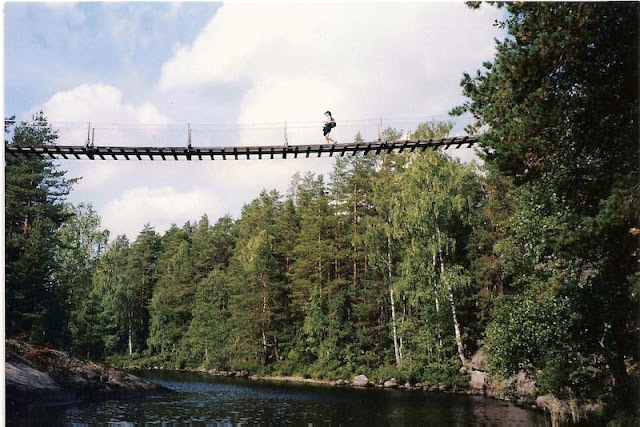 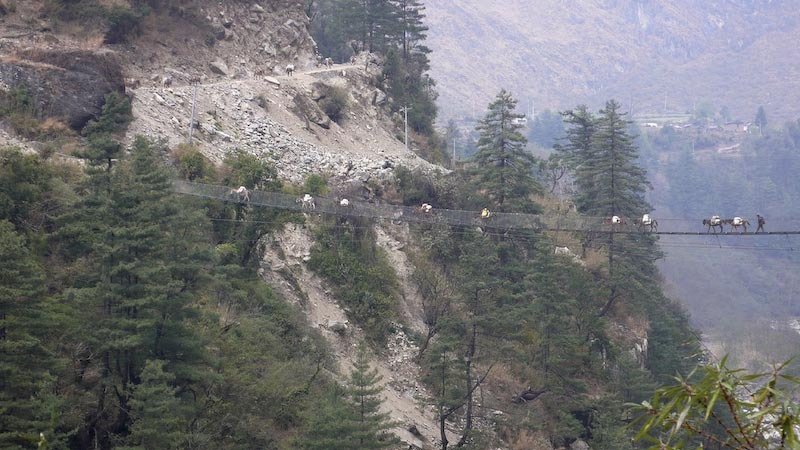 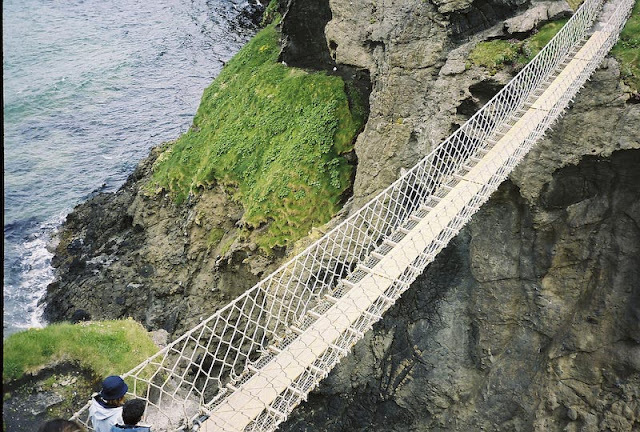 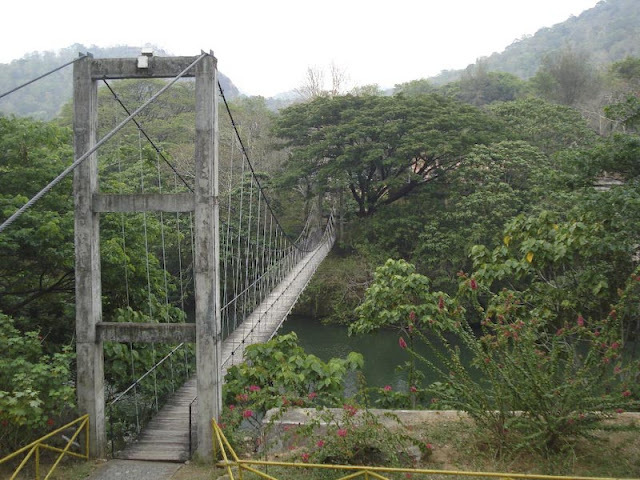 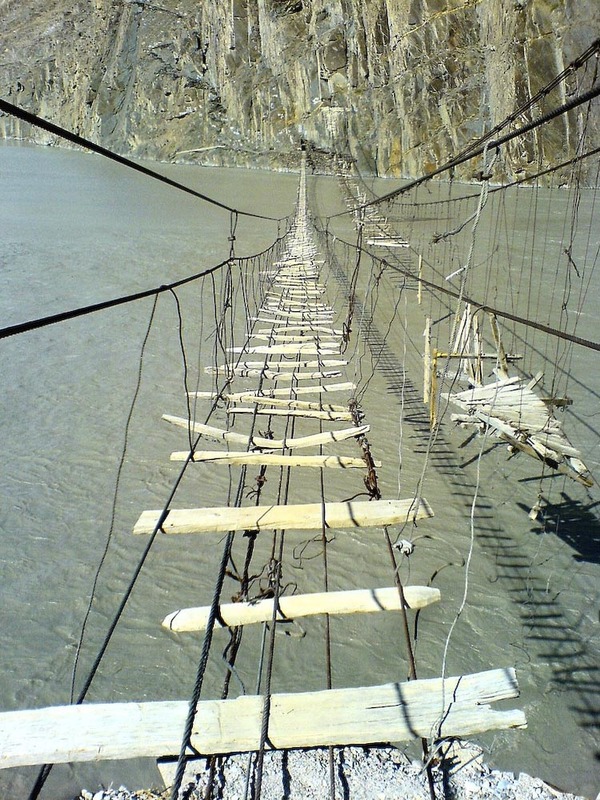 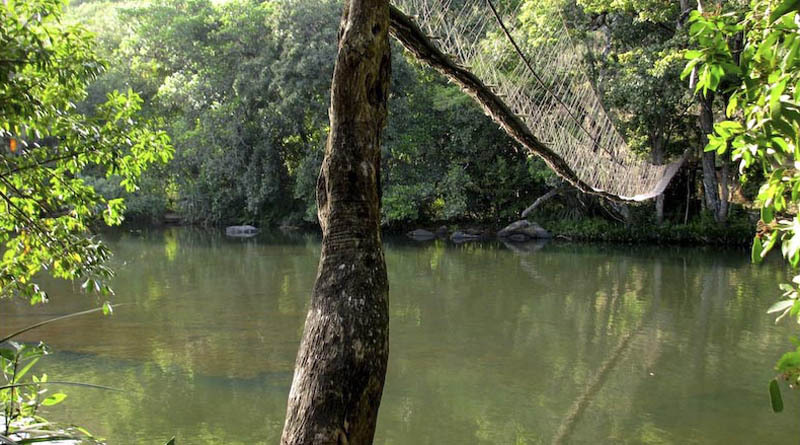 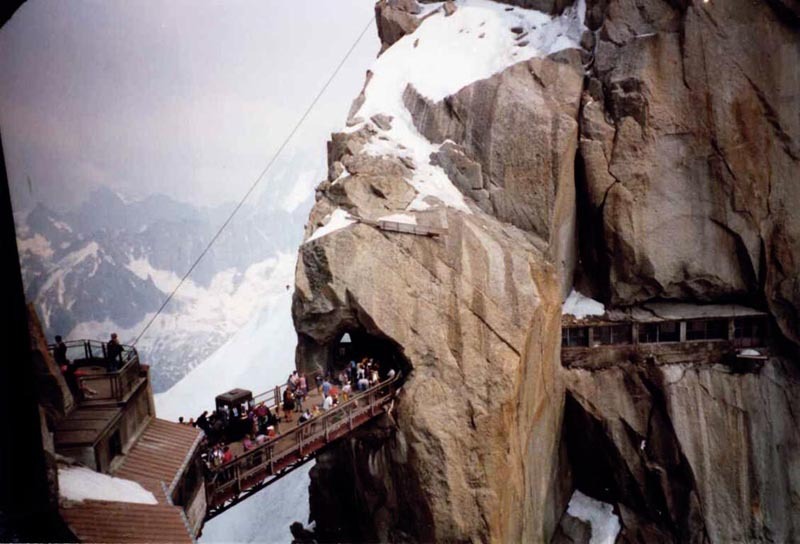 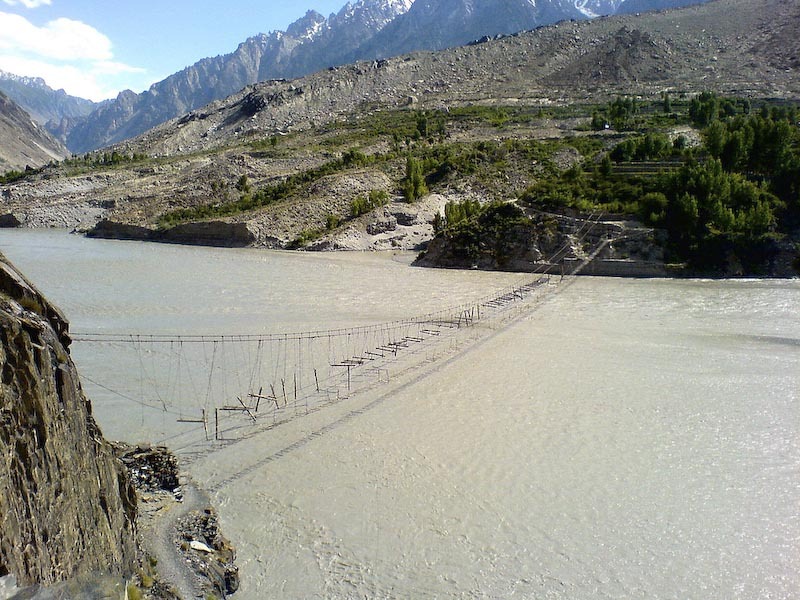 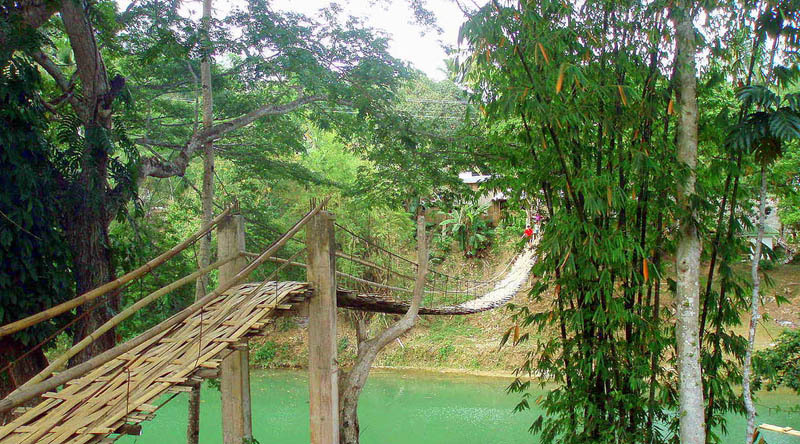 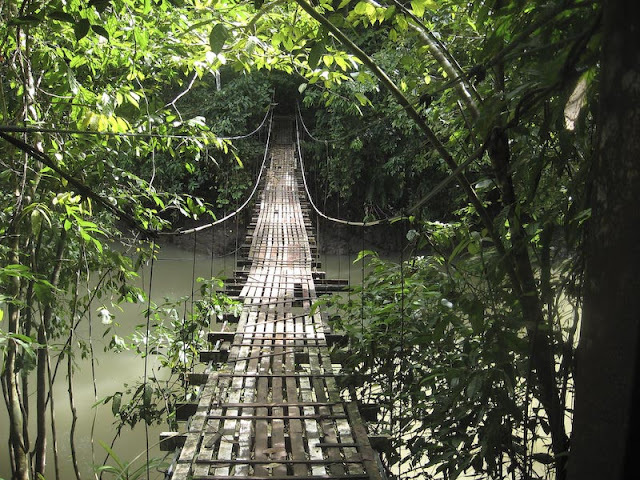 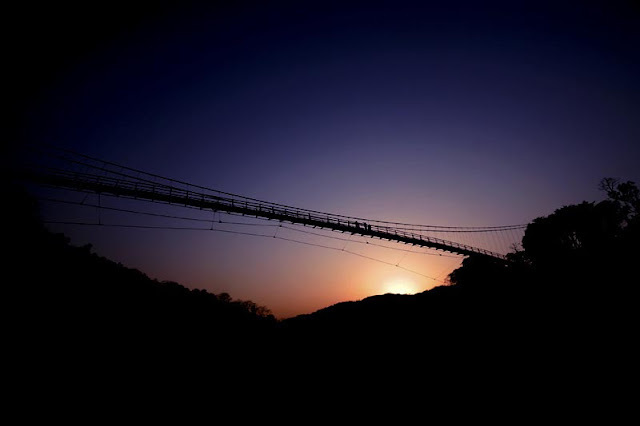 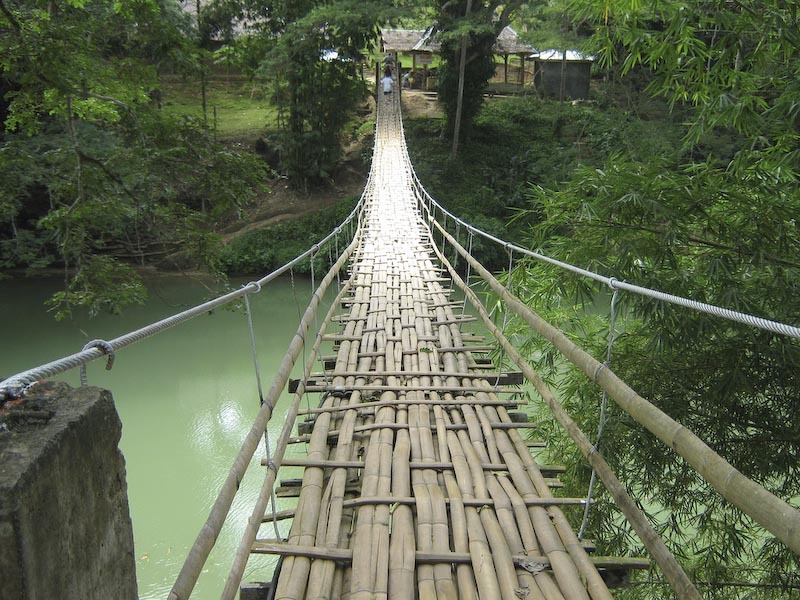 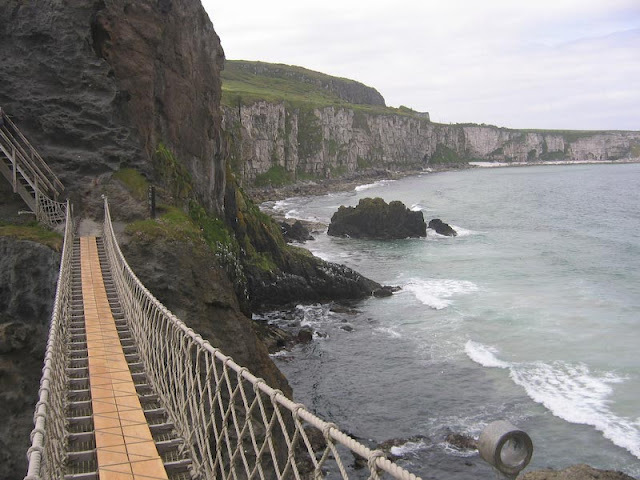 There are six suspension bridges, with the largest one at just under 100 meters long and 45 meters off the ground.